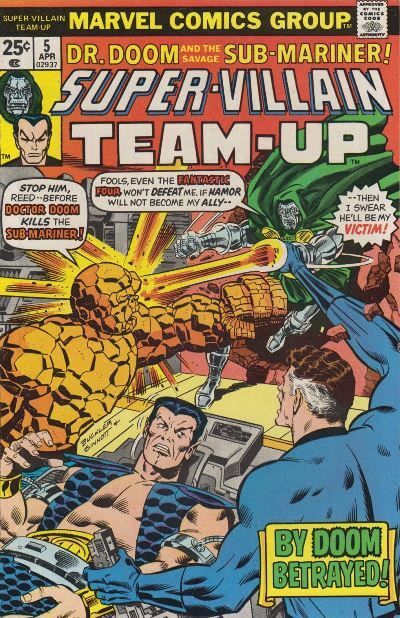 Namor's suit has been damaged by Dr. Doom, and he comes to Reed Richards for help. Reed discovers only too late that it isn't the suit at fault, but Namor's physiology. With Doom's deadline come and gone, Namor has to keep his word and serve Doom.